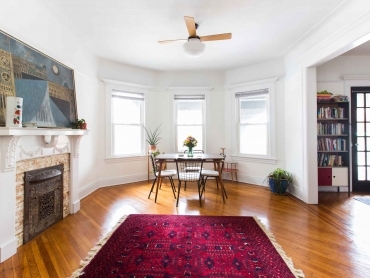 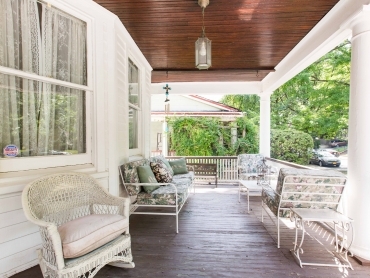 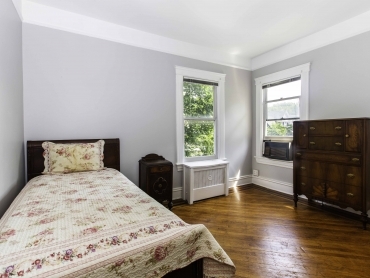 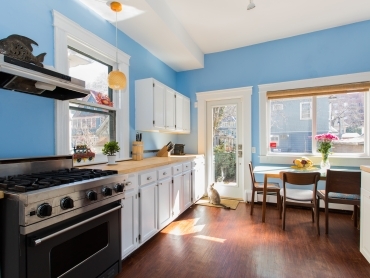 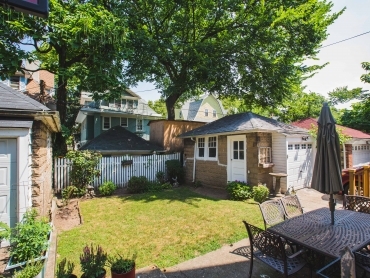 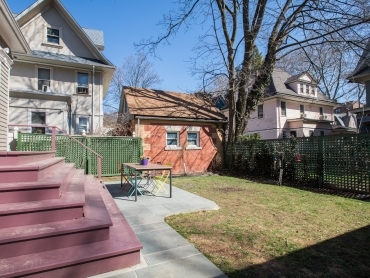 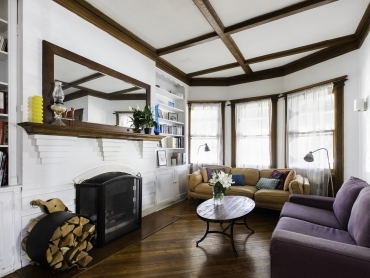 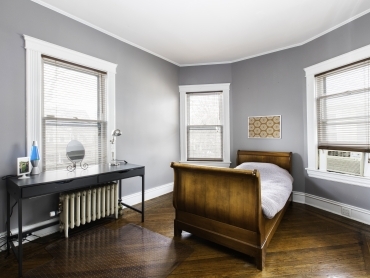 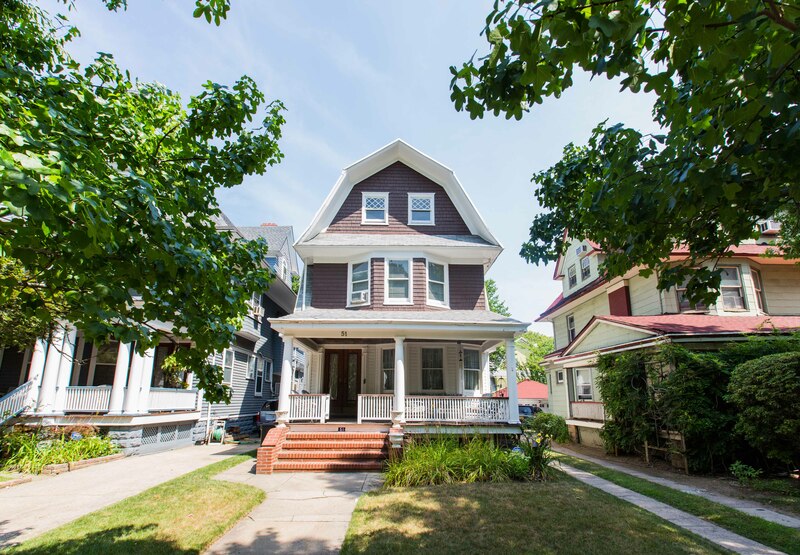 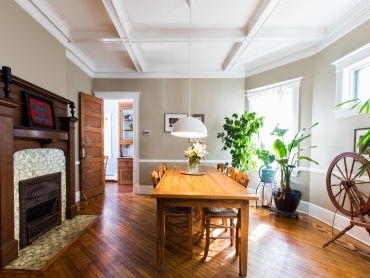 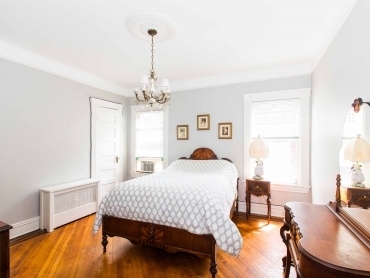 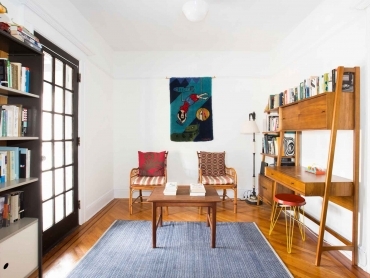 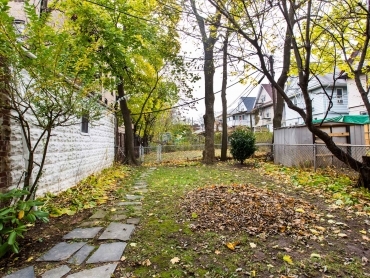 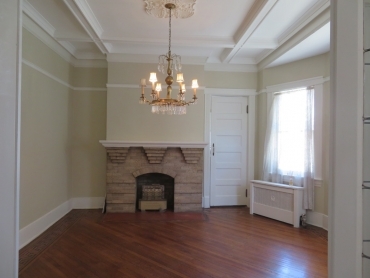 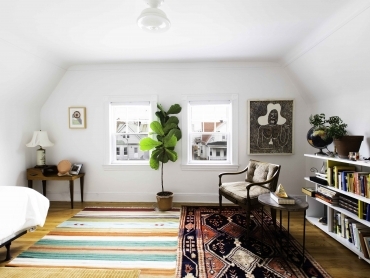 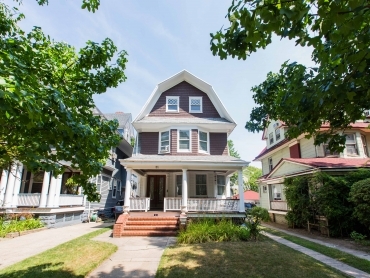 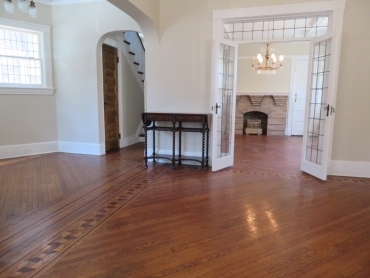 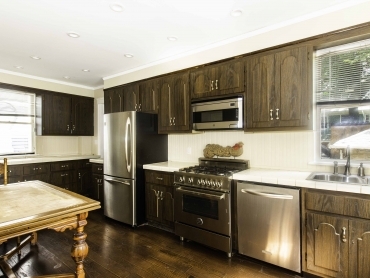 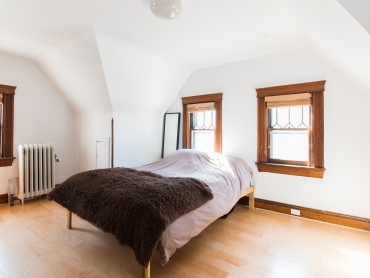 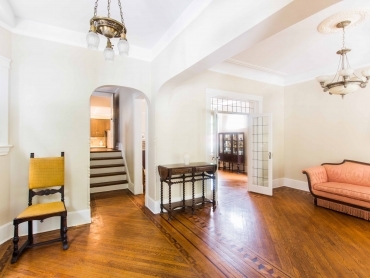 Charming Home in the Heart of Midwood Park. 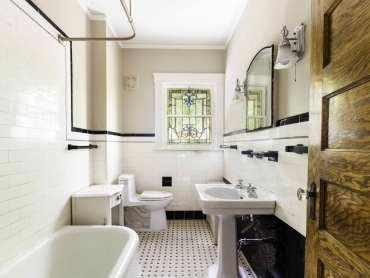 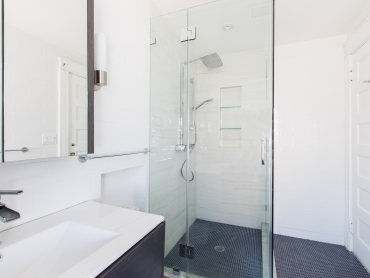 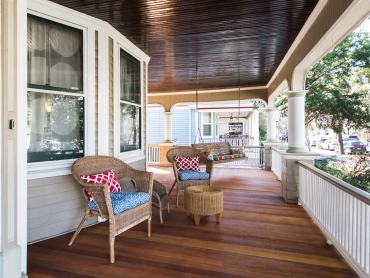 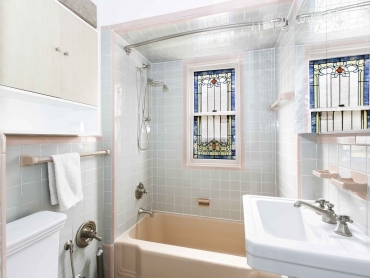 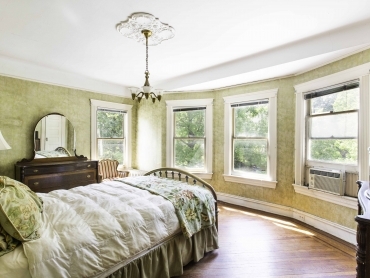 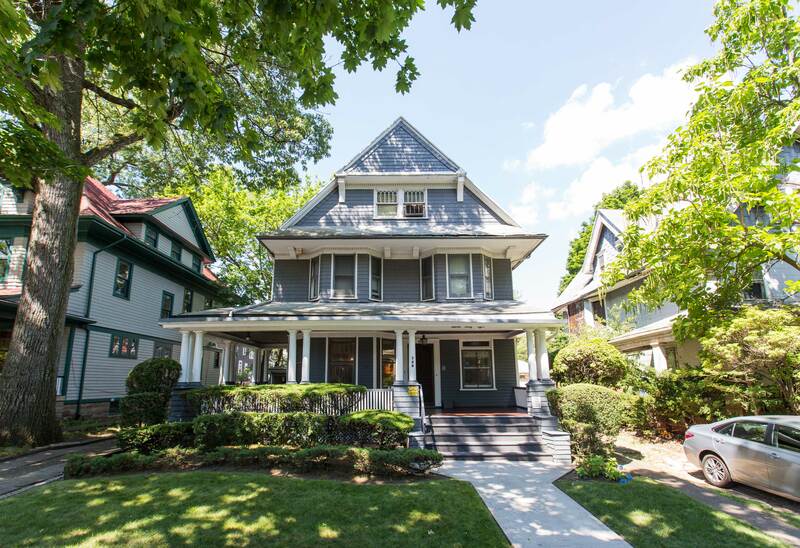 The Mary Kay Gallagher Team is comprised of patient and highly knowledgeable real estate professionals who are known as the experts in Ditmas Park. 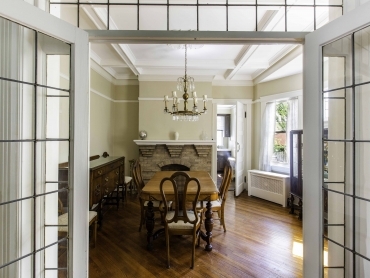 We are dedicated to providing our clients with a truly impressive real estate experience and we are genuinely passionate about bringing your dreams to life! 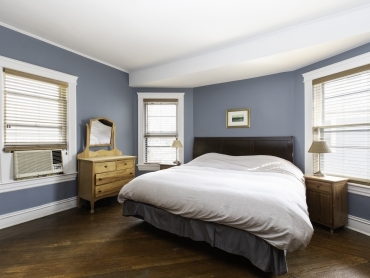 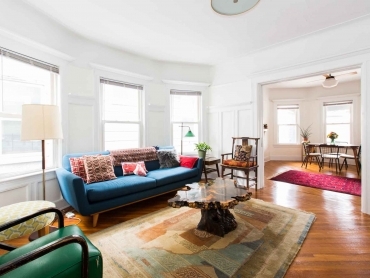 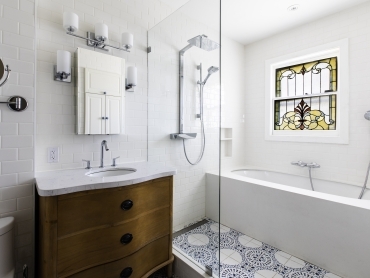 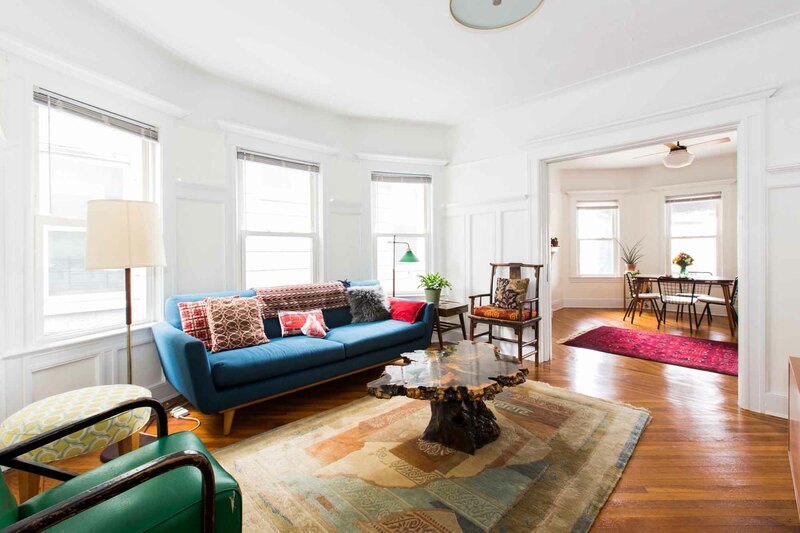 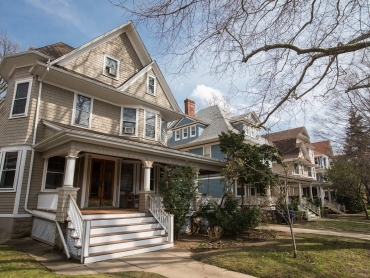 We specialize in the distinct Brooklyn communities and are the leading real estate agents for Victorian Flatbush: our love for the lifestyle and enthusiasm for the neighborhood and its architectural character is very present as we caringly serve our clients’ specific priorities and real estate goals. 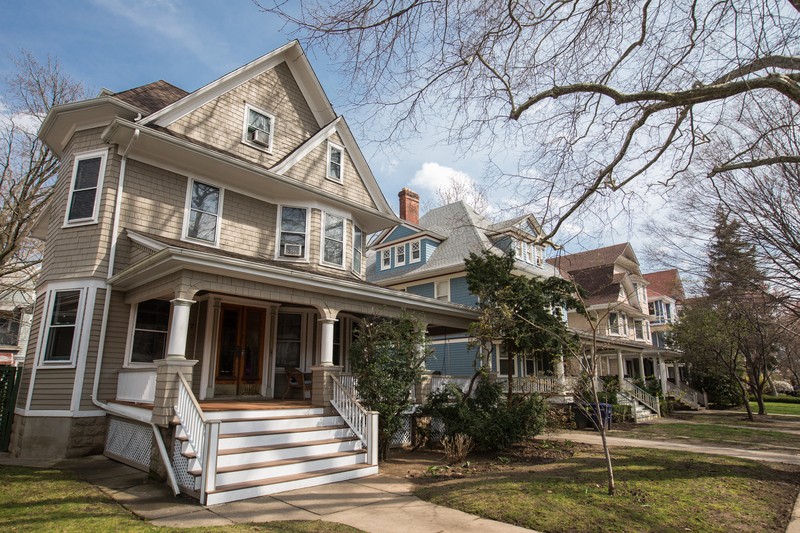 The Victorian Flatbush neighborhood, with its detached victorian homes, has a particular small town community feeling, yet it is still just a short commute away from Manhattan. 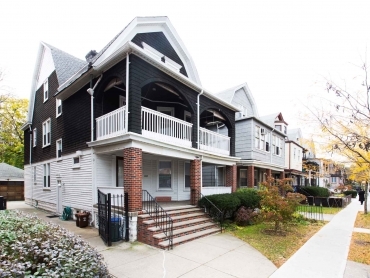 Alexandra and the Mary Kay Gallagher team are happy to guide you through the Brooklyn market and give you a personal tour of the Victorian Flatbush area. 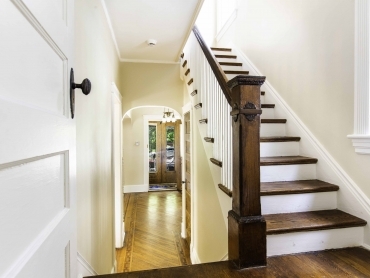 They look forward to hearing from you and working with you closely to help you find the home of your dreams.